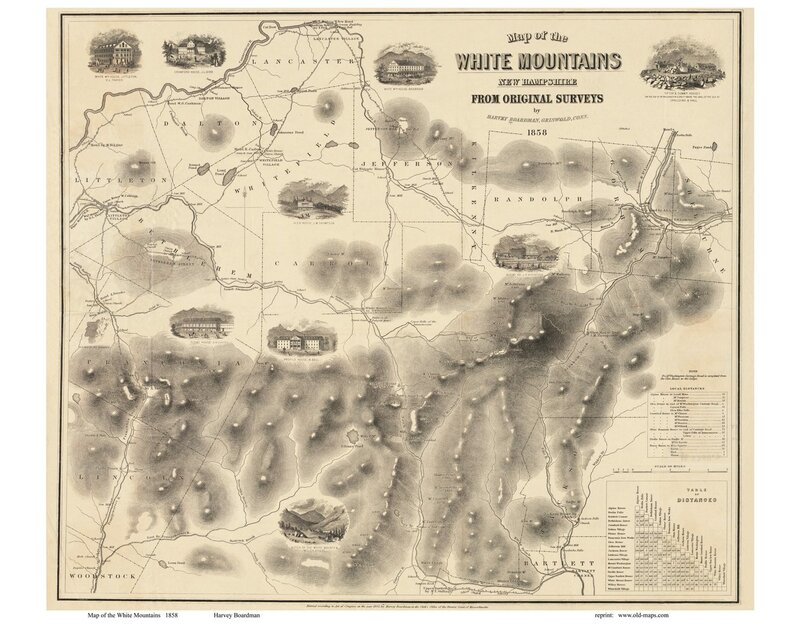 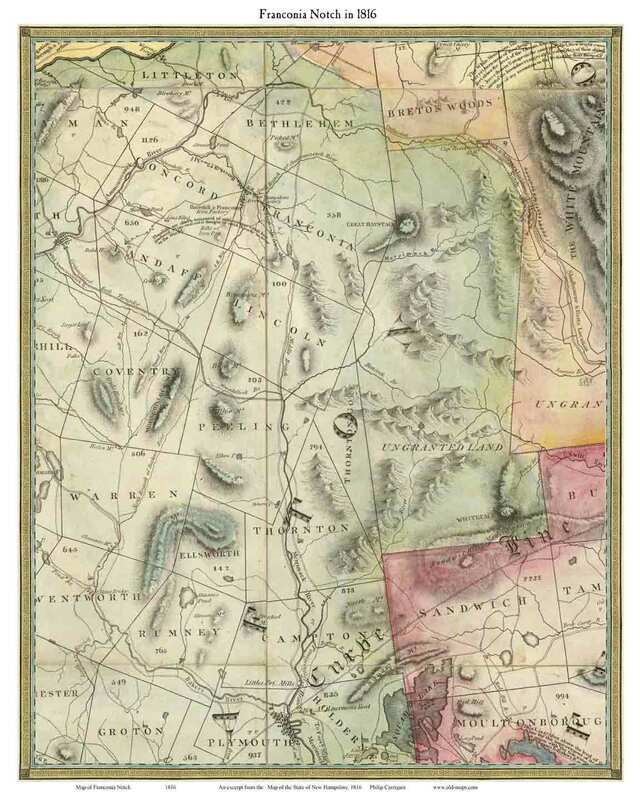 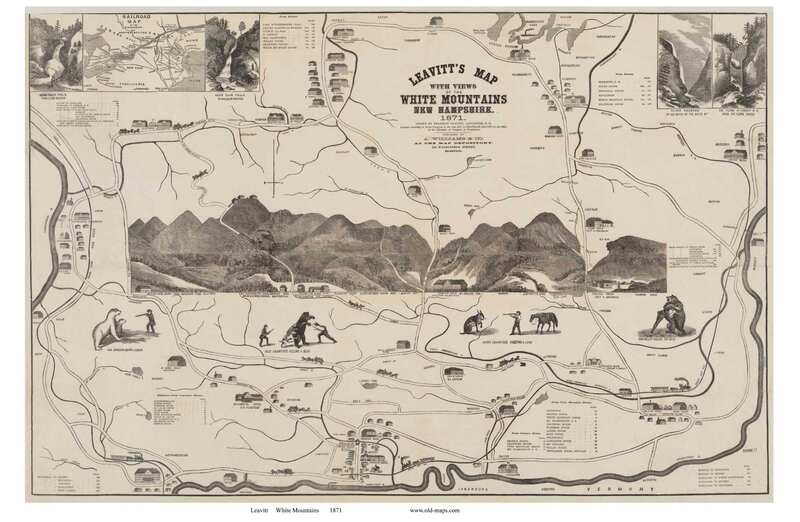 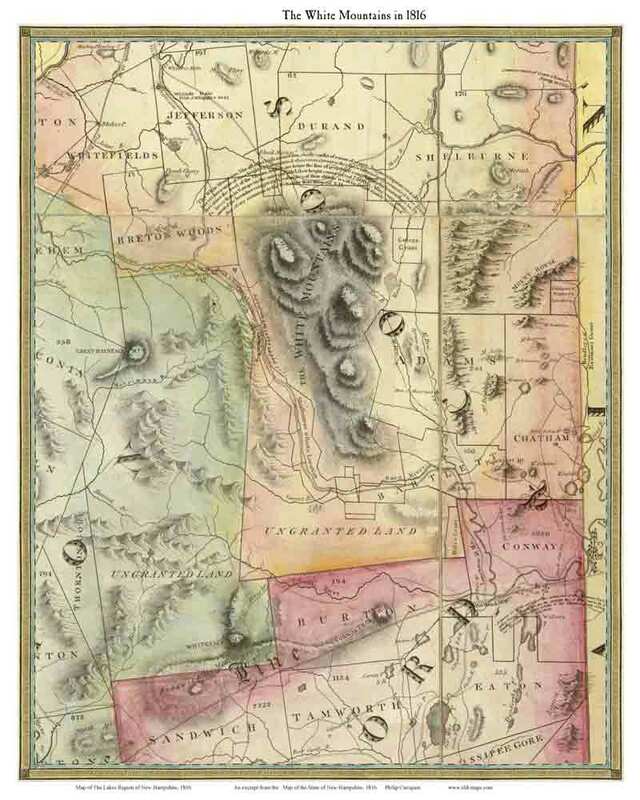 Click here to purchase these and more maps of the White Mountains! Click on an image below for a more detailed view. Original size of excerpt 11" x 14"
Original size 23" x 27"